Mid-Atlantic Associates is pleased to announce the addition of Gretchen Saussy as Director of Business Development. Gretchen comes to Mid-Atlantic from Sigmon Construction. Gretchen has over 25 years of experience in the commercial/residential real estate and construction industries. With her friendly and upbeat personality, she is constantly searching for ways to help connect people. Gretchen is a graduate of the College of Charleston and an active volunteer in Raleigh and the Triangle. She currently serves on the board of directors for the Alexander YMCA, WakeUp Wake County and COR (The City of Raleigh Museum). 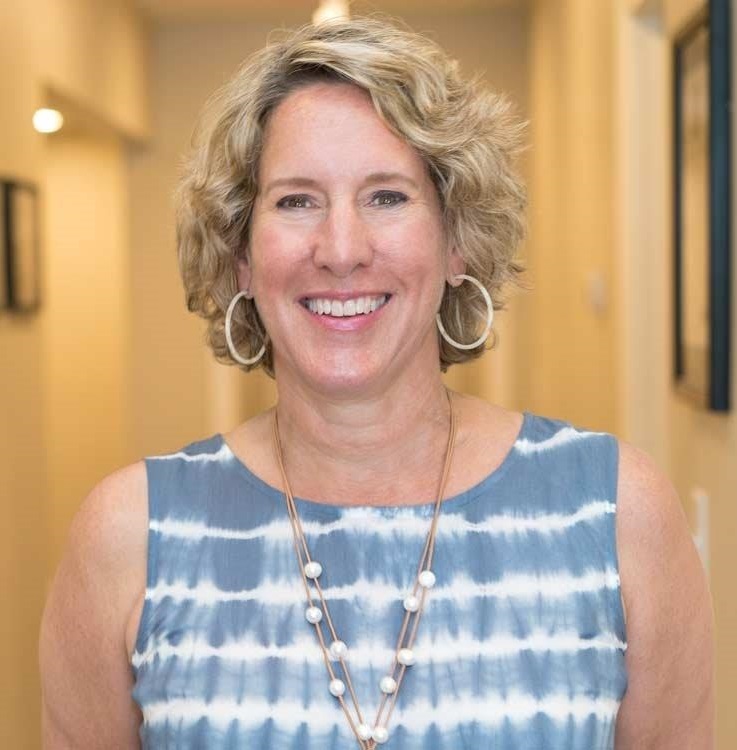 She’s an active member of TCREW (Triangle Commercial Real Estate Women), ULI ( Urban Land Institute), Greater Raleigh Chamber of Commerce and TCAR (Triangle Commercial Area Realtors). When not working or volunteering, you’ll probably find Gretchen enjoying the outdoors – either running with her dogs, camping, hiking or surf fishing. Gretchen’s customer oriented approach and belief in building relationships with client’s makes her a great fit for Mid-Atlantic as we continue to serve and grow. Gretchen can be reached at gsaussy@MAAonline.com or through the Raleigh headquarters at (800) 486-7568. "Mid-Atlantic Associates has been a valued source of environmental knowledge and guidance for our company for more than 15 years. Their staff is up-to-date on all environmental areas. Concerning regulation and liaison with governmental authorities, they are on a first name basis with departmental heads. This often eliminates most of the "red tape" generally associated with dealing with government agencies. When we need assistance, we always call Mid-Atlantic."